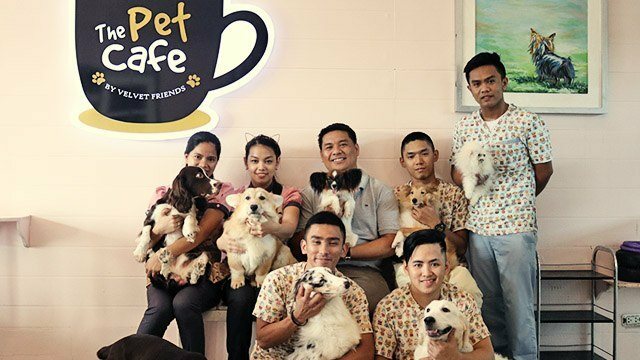 Chito Aclon, the owner of The Pet Cafe, says that one of his business' strengths is its appeal to a wide variety of customers. 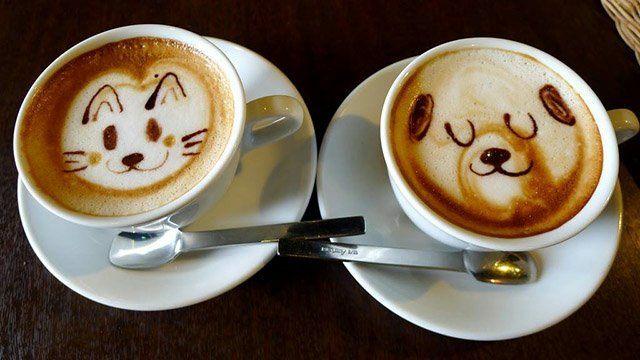 Chito Aclon’s first encounter with a cat café in Singapore, where he was working at the Marina Bay Sands integrated resort in 2014, left him a little disappointed. “There were only a few cats, most of them sleeping, and there were many of us who visited,” he recalled. However, that inspired him to plan to put up a cat café in Manila, vowing to do much better in ensuring customer satisfaction. When he finally opened his shop in March 2015, he had up to 14 cats or rare and imported breeds to make sure customers had their fill of interacting with the felines. “When they come to my cat café, they’ll be able to not only touch but to experience cats in a very good way,” said Aclon. Now, Aclon’s café has up to 18 cats and nine dogs. He added the canines when he renovated the store after a strong typhoon damaged the shop’s interior in December 2015. When he relaunched the business, he had a new name, a new logo and a new brand ambassador. That was also when he added a new section for dogs. Aclon emphasizes that for an animal café business to persist, it must have a strong staff that's passionate about animals. Called The Pet Café by Velvet Friends, Aclon’s store hosts the animals in two adjacent but separate areas. These rooms are sectioned off from the main dining area of the café, and customers can choose to visit either the “cat haven” or the “dog garden” at a fixed hourly rate. Aclon thought of the move as a way to appeal to more customers. “Our business is really multi-faceted in a way that we attract different walks of life—different ages, different genders and different market classes,” he explained. Judging from their social media posts, Aclon’s customers seem more than satisfied with the place. "Couldn't get anymore ecstatic than what I feel as soon as we get inside the cafe and until we got home," says one on Facebook. “Cats and dogs seems to be very happy, healthy and well taken care of. Staff were very friendly and helpful as well,” says another. The Philippines is one of the world’s largest pet owning nations. Australian pet insurer Petsecure lists the Philippines as one of the top 10 countries with the biggest dog population. The US government said the Philippines was the 10th biggest importer of dog food from America. This fascination with pets is what makes the animal café business lucrative in the Philippines, according to Aclon. Though he didn’t mention specifics, he said the business was “gaining a lot of revenues,” and that the main revenue stream of his business was from the entrance fees to his “cat haven” and “dog garden”. 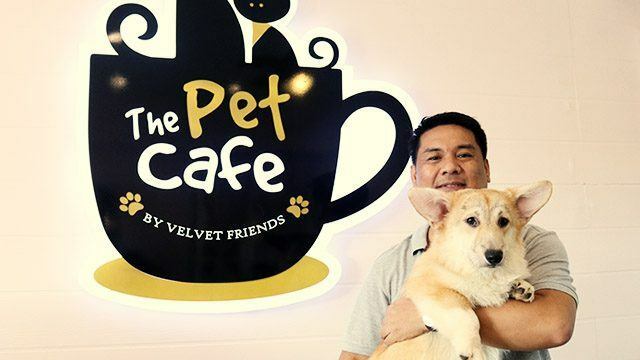 In its first year of operations in 2015, Velvet Friends Cat Café Co. reported a revenue figure of Php566,000, according to the company’s financial statements on file with the Securities and Exchange Commission. 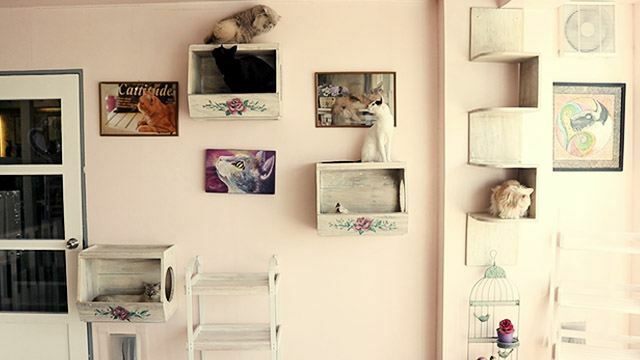 At any one time, The Pet Café's "cat haven" houses up to 18 cats, while the "dog garden" features up to nine dogs. Indeed, Aclon is already preparing to open another animal café south of Manila. Located near Tagaytay and Nuvali in Laguna, the new store would be a multi-level home-based café, emulating the style of animal cafés in Japan and South Korea. Scheduled to open later this year, Aclon shared that similar to his current setup, his second café will first feature cats, and then he will add corgi dogs later.